Single storey house in a pretty village. 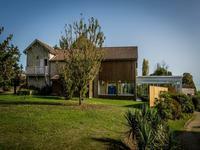 Spacious and well maintained with beautiful garden and unobstructed views. Ideal as a holiday home or as a permanent residence. Just bring your suitcases and move in! . . . 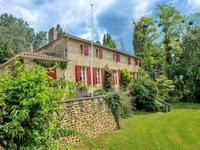 This absolutely splendid country manoir, surrounded by romantic gardens and some woodland, is . . . Located at the heart of the Entre-Deux-Mers region in the appellation Bordeaux Red. Within . . .
Beautiful stone house, 4 bedrooms, swimming pool, tennis court, a quality product with good location. Beautiful stone house with hindoor swimming pool, fenced gardens; close to Monsegur. 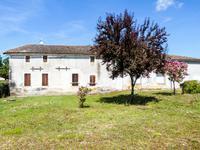 Large country house near Monsegur: 4 bedrooms, 2 bathrooms, open plan family area. Additional rooms for renovation. Semi detached country house near Monsegur with , set over 2 floors: Garden with tobacco barn. . . .
Semi detached country house near Monsegur: with kitchen, living room, study, 3 bedrooms, 2 . . .
Superbly renovated TOWNHOUSE with five bedrooms & three bathrooms, in the centre of Monsegur. Renovated to an exceptional quality, this gorgeous townhouse is perfect for a holiday or . 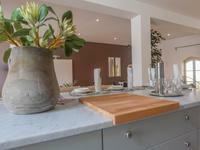 . .
DUPLEX two bedroom apartment in a luxury development in the centre of Monsegur. 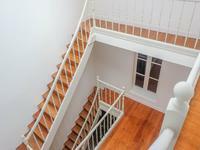 Two bedroom, two bathroom Apartment in a small complex of four apartments, within walking . 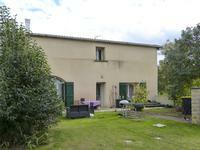 . .
Old Boulangerie and House, exceptionally spacious, for renovation in the centre of Monsegur. 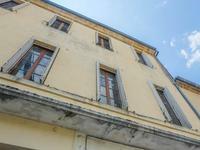 Needing Renovation, this Ancient Boulangerie and House in the centre of Monsegur, there is an . . . 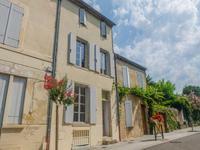 Stylish, quality bastide Townhouse, with three bedrooms & three bathrooms, in the centre of Monsegur. 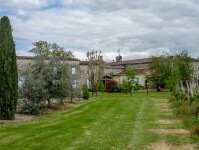 Townhouse perfect for holiday or permanent use, exceptional renovation, in the centre of a . . .
Fabulous FARMHOUSE on lovely peaceful location with views over vines, close village! PRICE REDUCTION 699 000 € ! 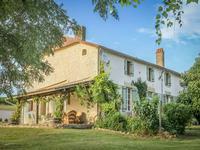 This old stone FARMHOUSE has been very well renovated and is . . .